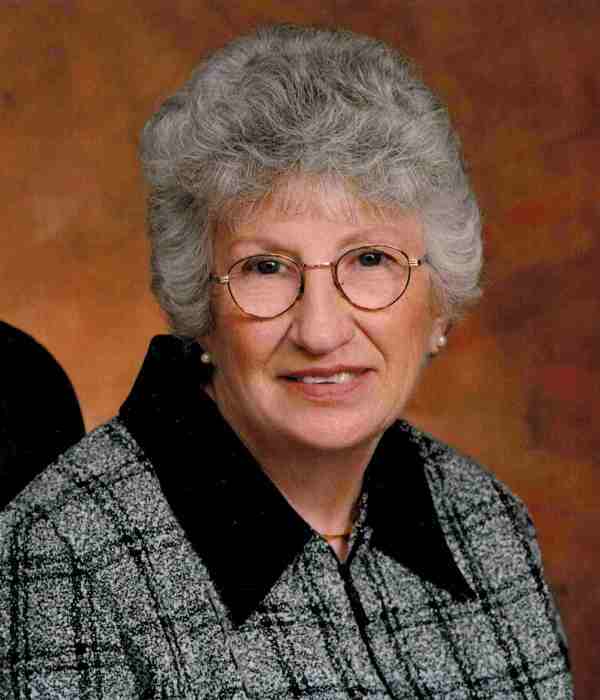 Obituary for Maxine M. Keaton | Fletcher Funeral & Cremation Services, P.A. Maxine M. Keaton, 85, of Finksburg, passed away on Friday, March 22, 2019 at home with her loving family around her. Born March 15, 1934 in Bakersville, NC, she was the daughter of the late James “Earl” McKinney, Sr. and Nanie Buchanan McKinney. Her husband was the late James Marshall Keaton who died in 2007. Before retiring she was an nurse at Rosewood for 42 years. She enjoyed working in the garden and volunteering at Patapsco Church Hall. She is survived by daughters and sons-in-law Patricia and Paul Leef of Erie, CO and Wanda and Jerry Dell of Finksburg; sister Edith Burleson and brother Ron McKinney both of Bakersville, NC; 3 grandchildren Amanda McNally and her husband Mike Boyka, Samantha Dell, Sean Leef; 1 great-grandson Preston Boyka. She was predeceased by a grandson Matthew McNally, 3 brothers Dave Buchanan, Arie McKinney, J.E. McKinney and a sister Ruth Hopson. The family will receive friends on Wednesday, March 27, 2019 from 2 to 4 and 7 to 9 p.m. at Fletcher Funeral & Cremation Services, 254 E. Main Street, Westminster. Funeral services will be held on Thursday, March 28, 2019 at 11:00 a.m. at the funeral home. A memorial service will be held on Saturday, April 6, 2019 at 1:00 p.m. at Beans Creek Church of Jesus Christ in Bakersville, NC. Memorial contributions may be made to Patapsco United Methodist Church, 2930 Patapsco Road, Finksburg, MD 21048.